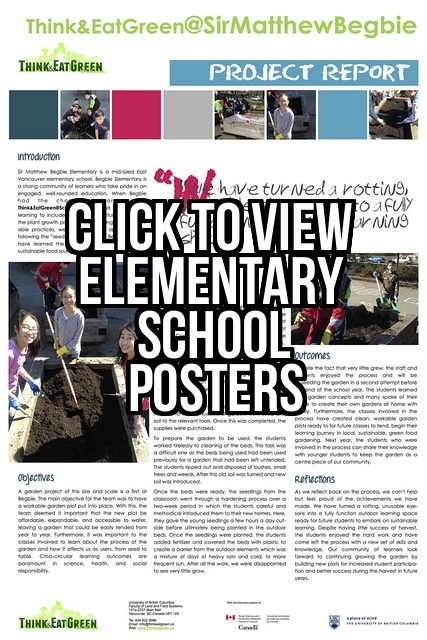 Think&EatGreen@School worked to create healthy, sustainable school food systems. A school food system is made up of complex interactions between: food production, processing, distribution, consumption and waste. 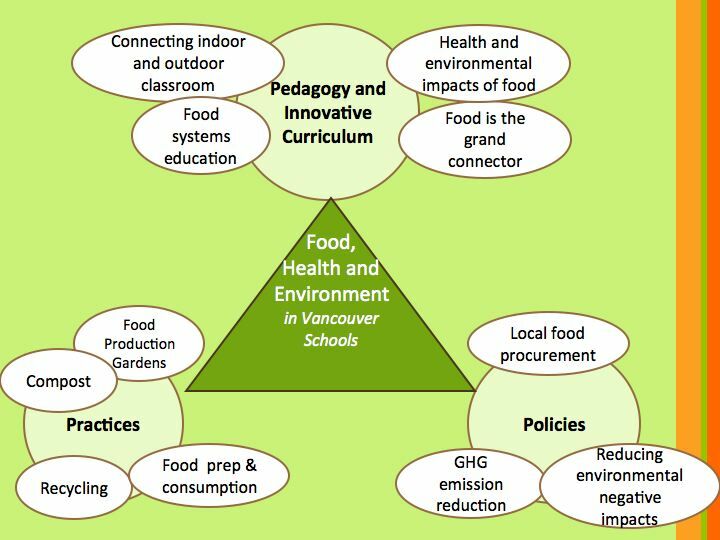 We worked in a collaborative research alliance to address multiple aspects of the VSB to effect change across the school food system. In practice, our actions were guided by the philosophy of Learning with Life. 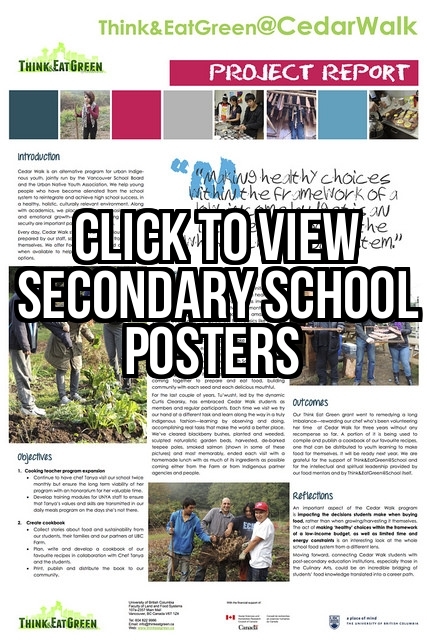 1) Memories – Sharing personal and community experiences of school food systems. 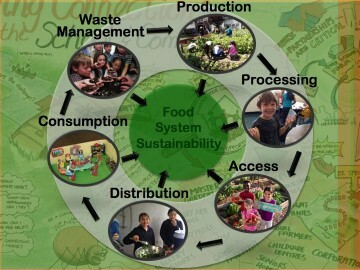 2) Reality (as “it is”) – the school food system as “it is”, and as it’s depicted in scholarly literature. 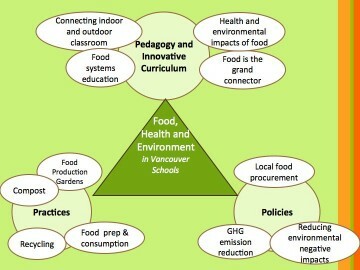 3) Dreams (“Reality as it could be”)– our vision of an ideal healthy, sustainable school food system? 4) Action (“Potential reality”) – identification of the shared visions, or the common points in our collective dream. How do we use these leverage points to create the world we want to live in? 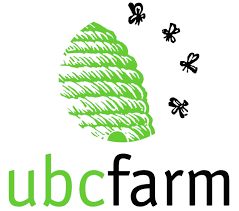 Our work developing healthy food and experiential learning opportunities sought to touch each of these steps in a circular, evolving way – learning with life through an ever evolving process of inquiry.